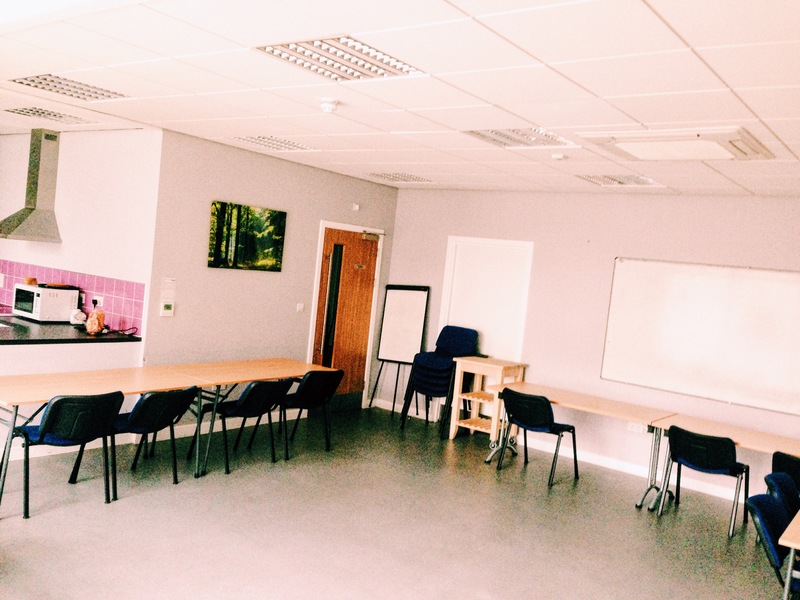 The 86 Space is available for hire to groups looking for a bright, welcoming and versatile venue for workshops, meetings, private functions and much more! Our standard tariff is £15 per hour for voluntary organisations, £18 for all other bookings; with a minimum booking period of two hours. If you would like to make a regular/long-term booking, you can call us on 0131 553 0570 or fill in the contact form and we will get back to you. 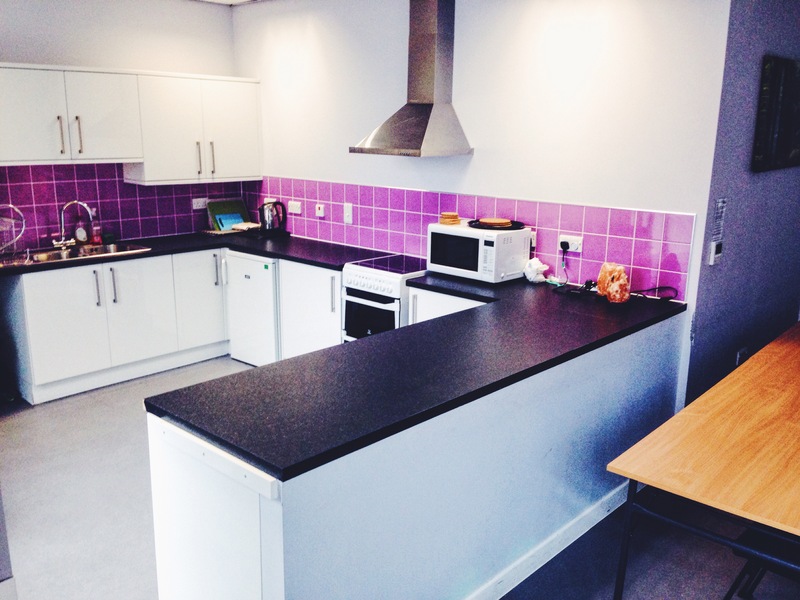 The 86 Space has been great for our service catering to all our differing needs. 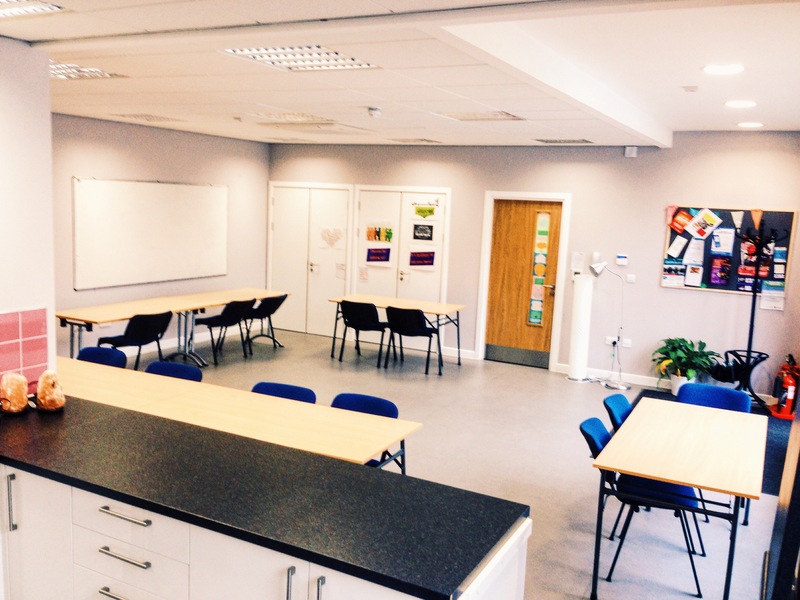 Over the long period we have used the space we have conducted 1-1 meetings, group meetings in addition to delivering courses. 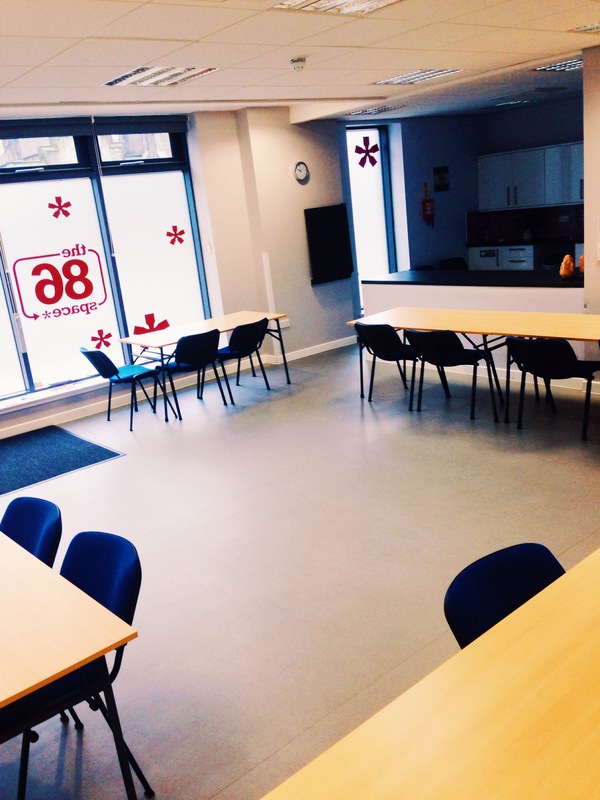 Throughout our time using the 86 Space we have conducted many 1-1 meetings with service users. It’s welcoming and relaxed feel along privacy has been vital when putting clients at ease and assisting to build rapport. 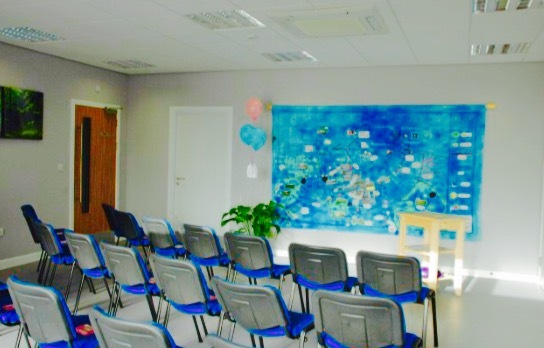 The facilities are of a very high standard and are exceptionally well maintained. The separate kitchen and toilet areas along main door give a sense of ownership over the area again making clients feel at home. Many clients, colleagues and partnership organisations have commented on how fantastic the space is. I have never been less than thoroughly impressed with the service, facilities and space itself offered at The 86 Space. I am the social administrator for the ‘East of Scotland OCD and BDD Support Group’. 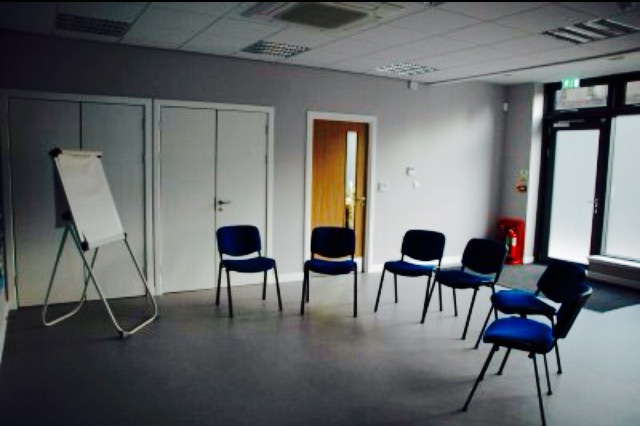 My colleagues, group facilitator (John Main) and community awareness rep (Joanne) all think the venue is a warm and comfortable space for young people, and others alike, to come, once a month, and talk to us about their OCD. Staff member Alice is lovely and very helpful.